Knight Lifetime Engine Warranty offered on all of our vehicles, new or used! Listing your current vehicle for sale is much more stressful than a trade-in car Swift Current shoppers can find from our pre-owned inventory as we take care of the transaction here. The Trade In Trade Up Event is as easy as you might imagine! Don’t stress out your current engine and get the capability you need from the RAM 1500 or a Trail-rated Jeep! Schedule an appointment with a vehicle appraiser for a thorough and professional inspection for an official offer on your current vehicle. Browse our current inventory online to see which vehicles speak to your interests, or browse our lot with a sales specialist who can help you narrow down your options. Drive home without the burden of a big down payment and the assistance of our friendly finance team who can assist you in finding a payment plan that keeps your monthly payment near to your current plan. 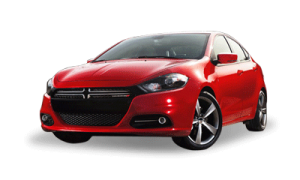 At Knight Dodge, our sales specialist have the knowledge you need to find the new Chrysler, Dodge, Jeep, or RAM vehicle that suits you best. 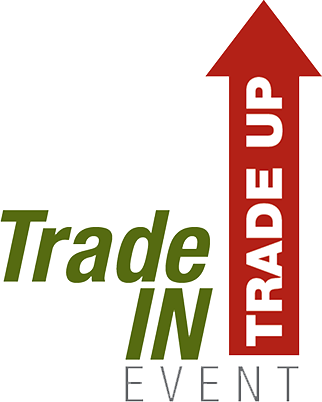 We have a great inventory of pre-owned trucks for sale for great prices, and the Trade In Trade Up Event is an excellent time to add the most advanced safety features and efficient powertrain to your life! Visit us today or make an appointment by contacting us online or by calling us at 306-773-9301.